Node.js vs Ruby on Rails Development: Which Technology Fits Better in 2017? The choice of technology is always the important thing. One of the latest discussions in the web community are dedicated to such technologies as Node.js and Ruby on Rails. It is hard to say for sure which one is 'better' because it really depends on multiple factors. However, in our Node.js vs Ruby on Rails research, we will shed some light on both technologies' advantages and disadvantages in order to help to facilitate your choice. Ruby is an object-oriented programming language that was created in 1993. Despite the fact this language was designed as a general-purpose one, it found lots of admirers in web development. Answering the question what is Ruby on Rails, it is worth mentioning that it is a framework. Ruby on Rails framework is based on Ruby language and was created in 2004. Developers often call it just Rails. Before we go to the comparison itself, let's consider some of Ruby on Rails advantages. Nobody likes bugs in their apps. Neither the end-users nor the developers. Ruby on Rails technology has stakes in bug-free products, so it has a testing tool called Minitest. This tool provides developers with such testing facilities as benchmarking, mocking, TDD, and BDD. If you strictly follow the TDD and BDD approaches, they will help you to test all the project's code and provide you with a well-thought-out architecture. The Rails community of developers sticks to the principles related to keeping the code simple. This way, all the Rails-based projects have code that is easy to read, maintain, and test. For both junior and senior web developers, it is undoubtedly one of the Ruby on Rails advantages. Since you can take some open source project as an example to consider and you will not be faced with the question 'what the heck is going on here?'. Since Ruby on Rails is a framework, it contains a lot of ready-made solutions like plugins and various modules. That fact leads to a faster development process and helps to avoid writing boilerplate code. The framework's consistency makes it easier for developers to stick to generally accepted rules of file storage and coding conventions. Due to that fact, the structure of your Ruby on Rails projects is more readable. It helps not to waste a lot of time on code maintenance and updating. Another factor contributing to Ruby on Rails time-efficiency is the presence of Model-View-Controller. With its help, several developers can work on a project simultaneously by sharing their responsibilities. Thus, one of them has an opportunity to work on controllers while another can be focused on models or views. If you are currently developing another Facebook killer, it is vital to take care of the number of requests your project is able to cope with in advance. For example, one of the famous companies that use Ruby on Rails is Shopify that processes around 4 million requests every second. On one hand, scalability does not depend only on the technology. 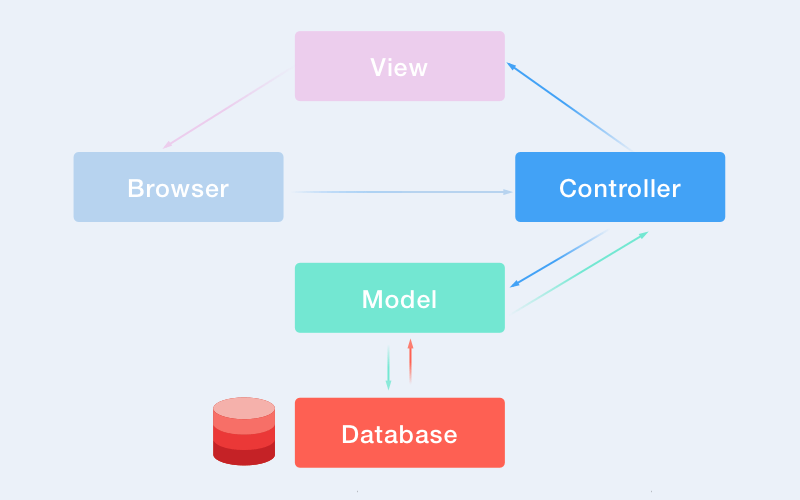 The architecture of your system and database are also the important part of the development of scaling app. On the other hand, Ruby on Rails has good scaling potential due to its modularity. Community is a very important factor when deciding whether to learn a new technology or apply it to the next project. 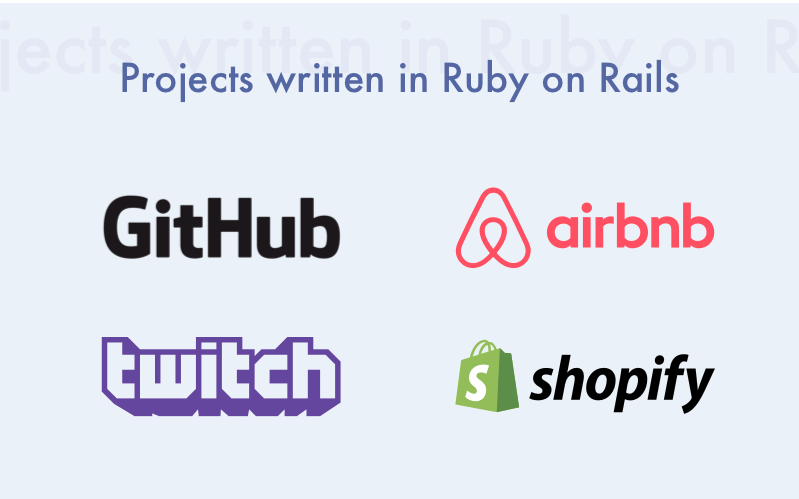 It is worth noting that the Ruby on Rails community is one of the most active among all the existing open source frameworks. It has over 3 thousand contributors and 35 thousand stars on GitHub. Not to mention the fact that Rails developers share their experience with pleasure by writing posts and even making videos. One of the other advantages of Ruby on Rails is its security. The framework has a variety of built-in security-related features that are enabled from the very beginning of the framework usage. At the same time, Ruby on Rails usage requires the necessity to follow such complex processes as Secure Development Lifecycle. Besides, the large community of Rails keeps this framework up-to-date all the time. They contribute to this project and conduct tests of plugins even before they are released. Being powered by Google's V8 engine, Node technology demonstrates a really high running speed. One more interesting thing about Node.js is that it allows running the code written by coders much faster, increasing the speed of any framework. The only thing that's required from developers is to write the piece of software correct. After that, a Node.js application will follow all the prescribed steps. The Node.js platform has NPM packages allowing developers to share their code that is generally created to solve certain problems. So, Node.js developers can reuse or update it easily, as well as apply to their own projects. Nowadays, this repository has over 50 thousand packages intended to help developers to create effective solutions. Both HTTP queries and responses are perceived as isolated events but, in fact, they are actually streaming data. Data streaming with Node.js really looks better, so developers can feel Node.js advantages when implementing something like processing files during their upload. Such feature will especially come in handy to those developers whose current projects are connected with encoding video or audio in a real-time. Node technology handles pretty well with data streaming, so it is a good choice for real-time app development. Also, it is suitable for projects requiring an event-based server or non-blocking driven servers. 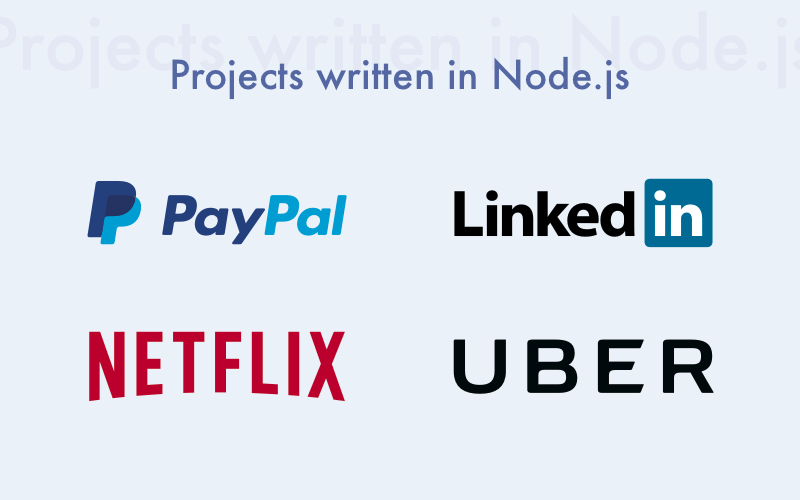 Node.js was chosen by such companies as PayPal and LinkedIn. Having a number of efficient features, Node.js can be used to proxy a certain amount of services that have some differences related to response time. Also, they can be used for streaming data from various sources. For instance, let's say a server-side of an app is used to communicate with some third-party sources. Node technology can be used as a proxy server in case the enterprise has no proxy infrastructure. By means of Node.js development, programmers have an opportunity to write both client-side and server-side. That fact contributes a lot to time-efficiency since it allows sending and synchronizing data easily between these two sides. Ruby on Rails vs Node.js: Which one to choose? 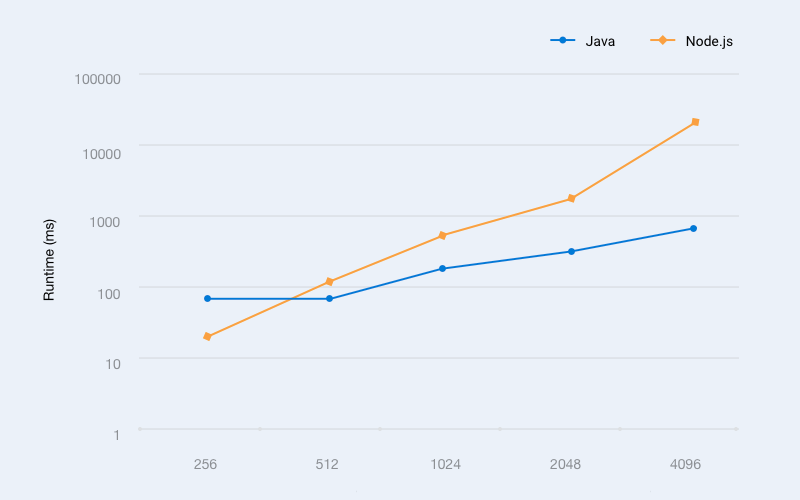 Node.js performance has raised dramatically for the last 4 years leaving Ruby far behind in some peculiar cases. 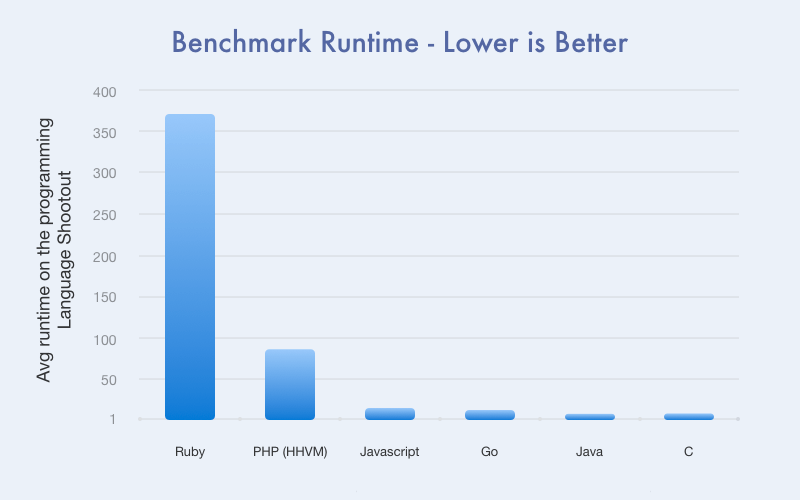 For example, Ruby is one of the slowest languages when it comes to runtime. The job market also shows that Ruby on Rails technology is losing its positions. That means that the demand is dwindling among employers and the whole industry respectively. While Node development in contrary continues to strengthen its position yearly. A well-known professional social network LinkedIn has replaced their back-end created with the help of Ruby on Rails by Node.js because of reasons related to performance, as well as scalability. By applying Node technology, the company has managed to increase the performance for certain scenarios up to 20 times, as well as reduce the load on the servers. So, let's now consider the pros and cons of Ruby on Rails framework in a nutshell. In order you could compare this two technologies, let's also consider some of the Node.js pros and cons. Of course, both technologies are good in different ways. However, each developer has their own reasons for choosing one or the other. In our case, these reasons have played in favor of Node.js. The first one is related to our extensive experience of work with this technology and the second one to its technical aspects. For example, the speed and the fact it is asynchronous, we can do several operations simultaneously while querying. If you have any questions - you can contact our managers to get your free consultation.